So you have been invited to a Ritz Charles catered event and don’t know where to go! For your convenience, we have linked directions to almost every event venue we have available, as well as some helpful hints once you arrive. 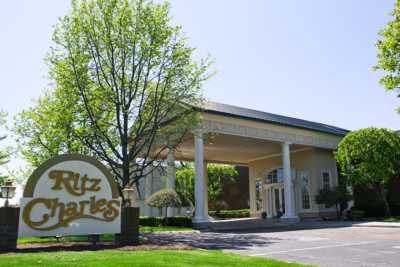 Located off of US 31 in Carmel, Indiana, Ritz Charles is the perfect venue for your wedding, wedding reception, corporate, social, or special event. 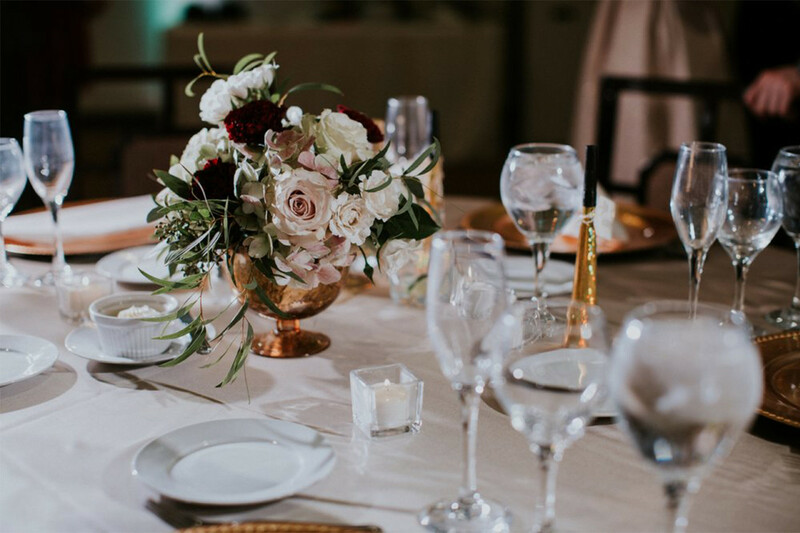 Our campus, which is comprised of the Ritz Charles Chapel, Garden Pavilion, and Ballrooms, is easy to access and is surrounded by many of the major hotel brands. Ritz Charles offers guests free parking, complimentary WiFi, a coatroom, and is greeted by one of our friendly doormen when entering our facility. For driving directions to Ritz Charles, click here. If you are attending an event at one of our exclusive venues, please visit our Venues page for more information and driving directions.